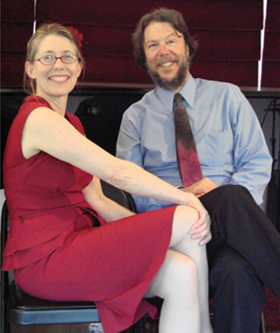 Julie Crystel (aka Julie Lester) and Doug Onstad, two Sonoma County musicians, have joined forces to create Brulée. Tom Shader often joins them on bass. Synergizing a wide range of musical genres with Julie on vocals and Doug on piano, guitar and vocals, this ensemble performs “Jazz with a Twist.” Standards, blues, original compositions, classic jazz vocals and vocalese with a bit of pop and folk are the building blocks of a repertoire built on a foundation of musicianship and taste unique on the Sonoma County stage. 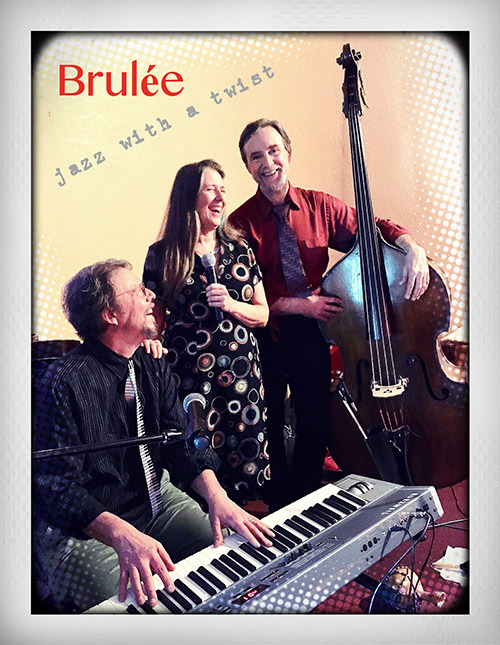 Brulée also performs as a larger group as needed for special occasions - adding drums, violin, saxophone and more. 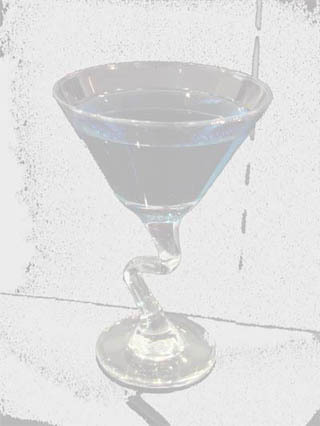 Brulée - Jazz with a Twist! See our calendar for upcoming local live music performances.